WITI Recap: Think Like an Entrepreneur! The Tampa Network celebrated International Women's Month by collaborating with Microsoft and the Tampa Bay Wave to host "Think Like an Entrepreneur!" Come join us at Johnson & Johnson to see how healthcare and technology have joined forces for efficiency and client care. Join us at Nielsen for a night of exploring Cloud Security. With so many businesses moving to the cloud and a new threat announced every day, cloud security awareness is more critical than ever. Come out and gain insight from our panel on the latest in Cloud Security. Spring into a New You! 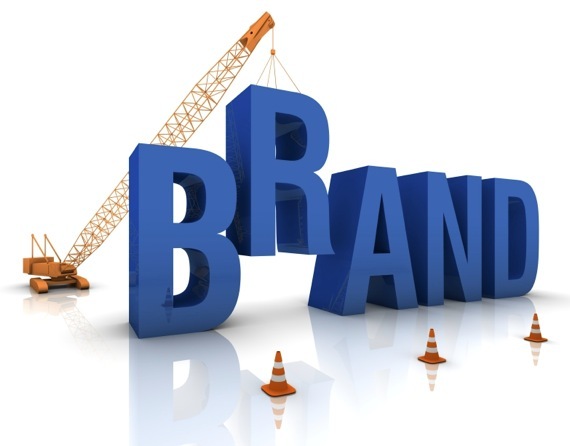 Let's Build Your Brand! Leverage your personal brand in order to achieve your goals! Personal branding is all about uncovering what is the authentic value you bring to others. This event is for professionals who want to achieve their goals while being true to themselves. What's the Buzz About Blockchain? Have you heard of bitcoin or cryptocurrency? 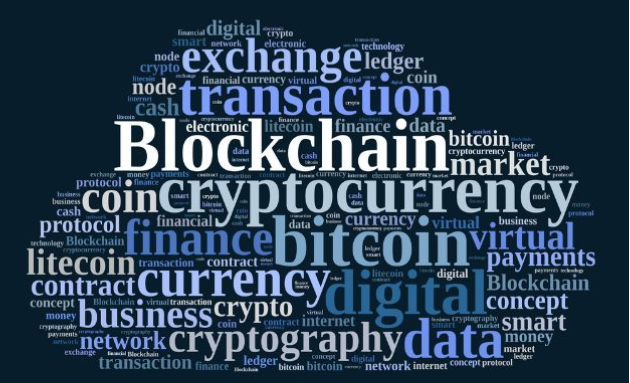 Have you wondered what blockchain is? Have you wondered if you should invest or stay away? Have you dabbled with different platforms and wondered which is the best? Join us for an educational evening to understand the basics behind blockchain and the buzz around cryptocurrencies. 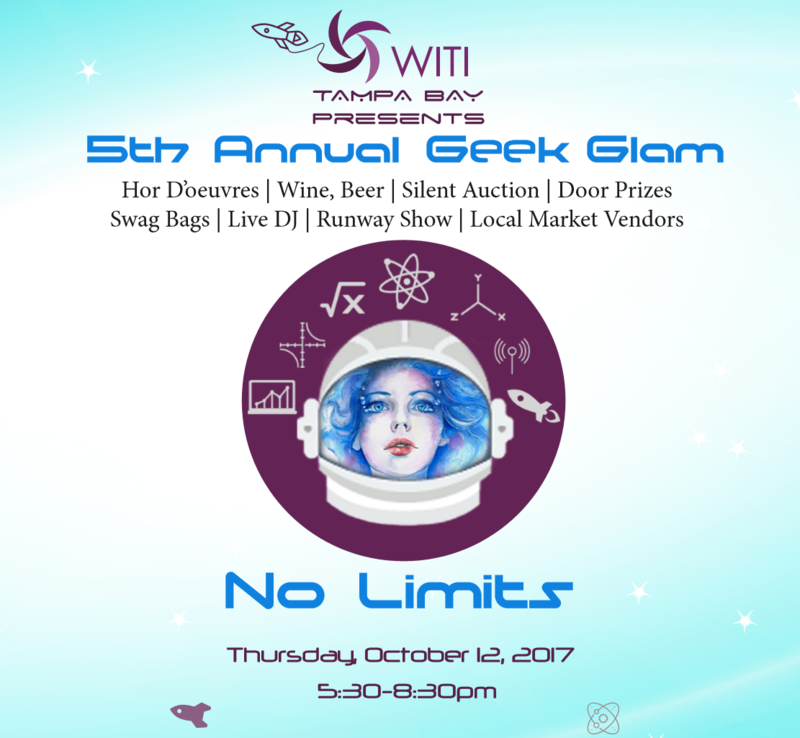 WITI Member and Volunteer Celebration! This event is a celebration for our Members and Volunteers as we look back over this incredible year and get ready for the holidays. Non-members with a paid registration will be provided a WITI 1-year membership. How technology is changing the delivery and outcomes of your health. 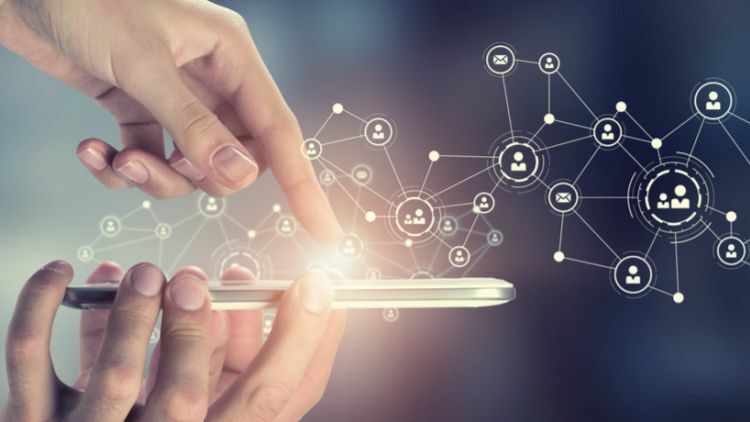 A recent report by MarketsandMarkets states that the IT healthcare market in North America is expected to reach $280 billion by 2021 with a growth rate of 15.9% during the period of 2016 to 2021. 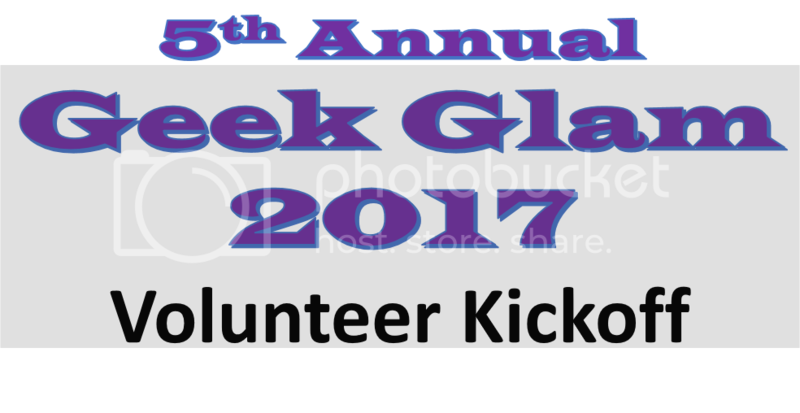 Please join us to learn more about the 5th Annual Geek Glam event to be held on October 12th, 2017, and ways that you can help make it one of the best events yet! Committee chairs will describe the different activities required to run this signature event and answer any questions you may have. We'll be forming committees and signing up volunteers to get started. Be thinking about what committee you would like to join or any particular skills and passions you have that can be leveraged to make this event smooth and successful. This could be anything from "great with PowerPoint or Word" to "wrapping beautiful silent auction baskets" to "representing WITI in the community to get great gifts and donations for the event". The list is endless. Learn what is happening here and know how to arm yourself against the ever-changing dangers. Our panel will dive into real-world situations facing individuals and companies as they seek to protect their assets and find successful solutions. 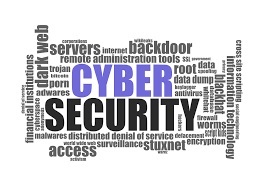 Equally important is the need for a highly-skilled Cyber-ready workforce. Discover creative ways to build strong defenses within your teams. 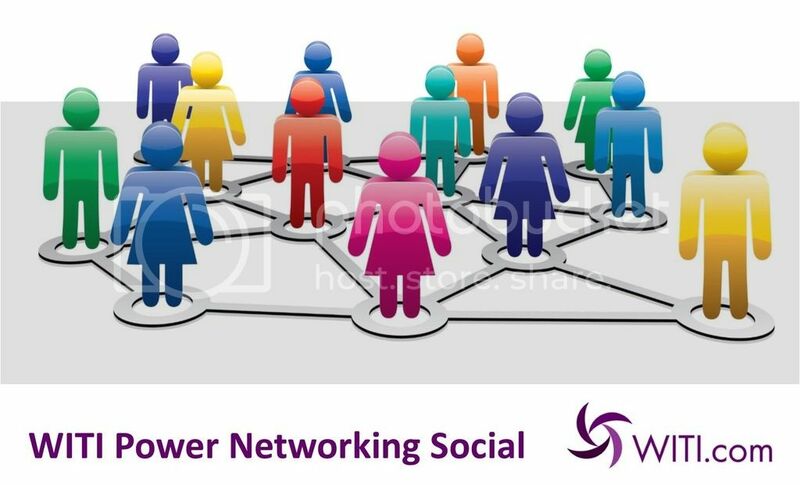 Come join us for our Power Networking Event with Tampa Bay Women in Technology. The event is free but you must be registered to attend. You should and here is why! Big Data is here to stay. Understand how to use it and quickly move ahead of the competition. Whether you are a veteran or novice on the topic, you will easily see the power of Big Data and Predictive Analytics. 2016 was a remarkable year - great speakers, great topics, record attendance, memberships, partner events, networking and most important -- Connections! Please join us on January 19th as we preview the WITI Tampa Bay plans for 2017. Please share with your friends and colleagues that might be interested. Take an active role to make this year rewarding for yourself and all the women working in technology in Tampa Bay! When you volunteer, you get so much more from the experience - get involved. This free event is open to members, non-members, past volunteers, future volunteers, and those that want to learn more about WITI. 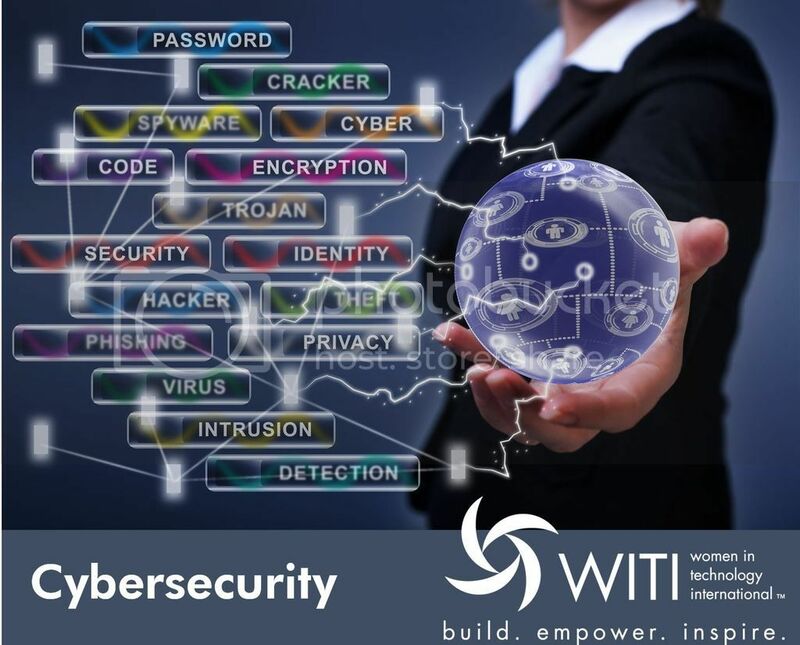 WITI was founded to help women advance by providing access to - and support from - other professional women working in all sectors of technology. With a global network of smart, talented women and a market reach exceeding 2 million, WITI has powerful programs and partnerships that provide connections, resources, opportunities and a supportive environment of women committed to helping each other. Men are always welcome and encouraged to attend all WITI events.